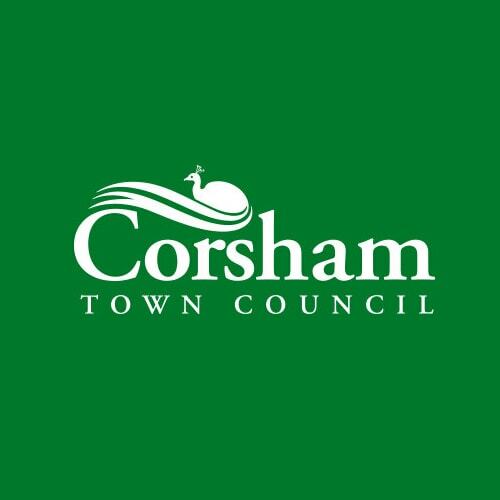 The aim of Corsham Town Council is “to make Corsham the most desirable place in Wiltshire to live, work and visit, with a safe, active, healthy and sustainable community based around a vibrant and useful Town Centre”. Working to improve the economic, social and environmental well-being of Corsham is the Town Council, which exists to provide leadership through community governance and engagement in a democratic and representational way. Corsham Town Council manages its own facilities and services efficiently, effectively and responsibly, at an affordable cost. Where facilities and services are provided by others, the Town Council seeks to influence how they are managed, in accordance with the desires and ambitions of the community. The 20 Town Councillors who make up the Town Council have a vision that Corsham will become ‘a place where people want to be’, both as somewhere to live, somewhere to visit and somewhere to work. That vision was formulated into a five-year long Strategic Plan and has six key themes, including Managed Development, Destination Corsham, Safe and Healthy Community – and Open to Business. For more information please visit www.corsham.gov.uk or call 01249 702130.